IRTA has been very clear that at present we are neither for, or against the potential future applications of cryptocurrency and/or blockchain technologies in the barter industry. IRTA continues to assess the opportunities cryptocurrency/blockchain technologies may offer. However, it’s also IRTA’s responsibility to alert the barter industry to the real and practical risks that barter exchanges take when they create the slightest inference that their barter-based trade dollars are virtual, digital, or cryptocurrency/blockchain currencies. 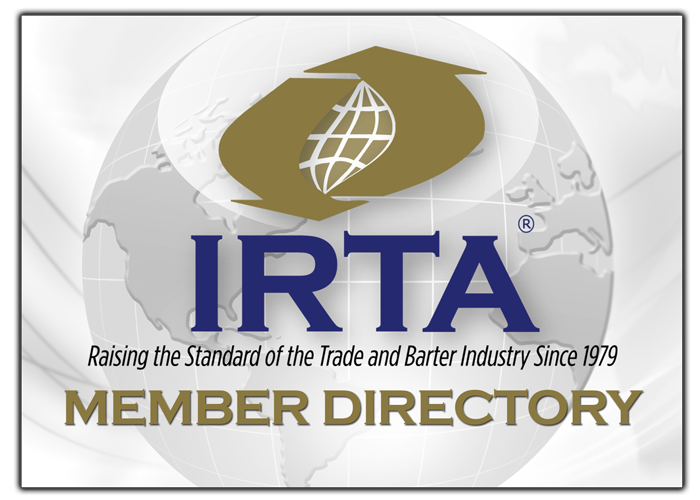 In the last two years IRTA has been informed of numerous instances of banks shutting-down barter exchange credit-line facilities and merchant service companies terminating their contracts with barter exchanges. These harsh banking actions are due to the banks’ misperception that barter exchanges are participating in a form of cryptocurrency, (thereby potentially making barter exchanges subject to state money transmitter regulations). For more details read IRTA’s February 25, 2016 “Cryptocurrency Money Transmitter Advisory Memo” and the April 4, 2018 “IRTA Warning – Barter Related Cryptocurrencies“. Recently IRTA has been notified of banks closing the checking accounts of barter exchanges, because the exchanges have been marketing themselves as “virtual and/or digital currencies.” The mere mention of “virtual or digital” currency in connection with barter exchanges has caused banks to erroneously conclude that barter exchanges are part of the cryptocurrency movement. Barter trade dollars are simply a unit of accounting that records a barter exchange member’s obligation to sell their fellow exchange members “X” amount in trade, or alternatively, a member’s right to buy “X” amount in trade within the barter exchange. The barter exchange is a third-party record keeper that oversees the mutual credit clearing between exchange members. Barter exchanges do not have the core threshold elements of cryptocurrencies; barter exchanges do not receive money for transmission, trade dollars do not have stored value, barter exchange transactions are not anonymous, and no cryptography algorithms, mining or proof of work methodologies are used. IRTA recommends industry members be apprised of the above risks inherent with improperly using the words “virtual or digital” when referring to barter trade dollars. For more information on this matter, contact IRTA’s President & CEO, Ron Whitney at ron@irta.com or 757-393-2292.